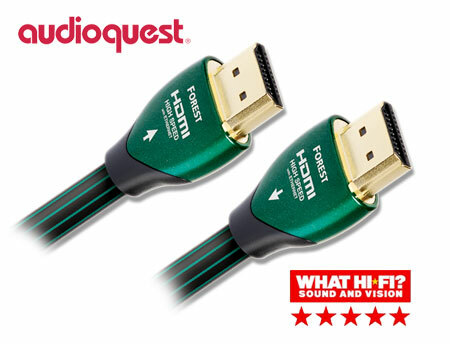 The VDH HDMI HQ HYBRID is a high quality HDMI™-standard digital AV interface cable. Specially designed and optimized for lossless transport of high resolution video/display modes over larger distances, The VDH HDMI HQ HYBRID excels at any length to be brided with clear sharp images, accurate colour definition, vivid contrasts and superb detail. Sound from DVD and DVD-Audio is impeccable. 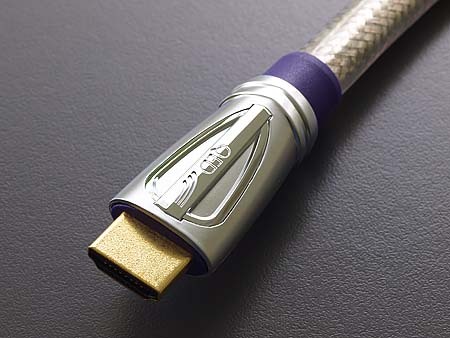 As customary, the applied materials in The VDH HDMI HQ HYBRID are halogen free and provide a long term stability of the cable’s mechanical and electrical properties. 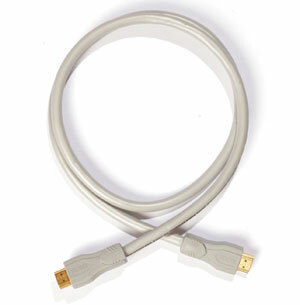 Note: To convert from HDMI™ to DVI with this cable, we have a separate HDMI to DVI Adapter available. Furthermore, to recondition the HDMI signal in A/V installations where the cable lengths are significant, we have a separate HDMI Repeater available. External Diameter / -Dimensions: 8.0 mm. 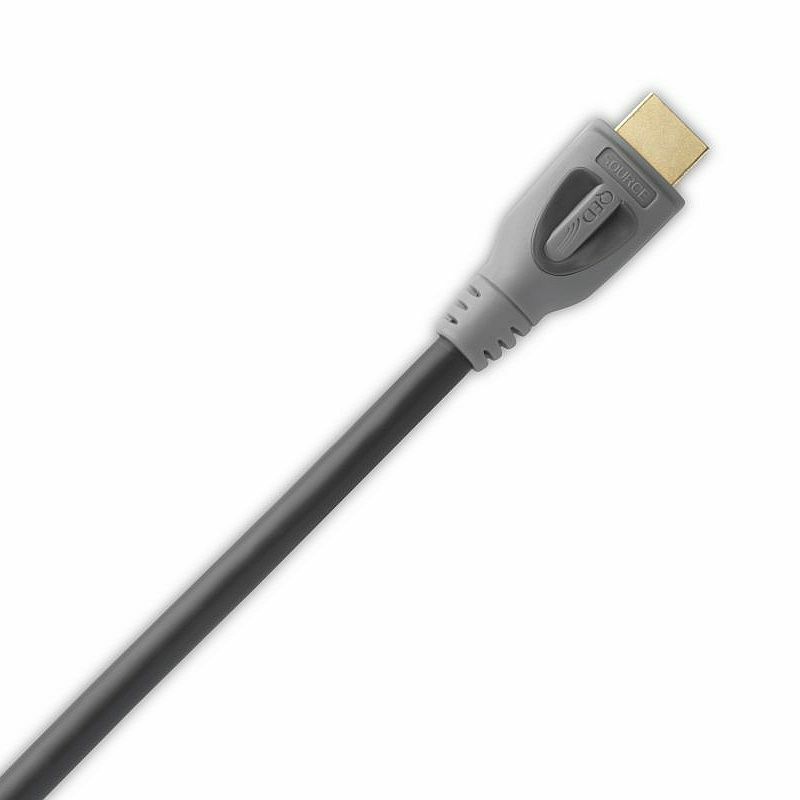 Standard Sales Units / -Lengths: Single packed, fit with HDMI connectors in 1, 2, 3, 5, 7.5, 10, 12.5 and 15 meter lengths. 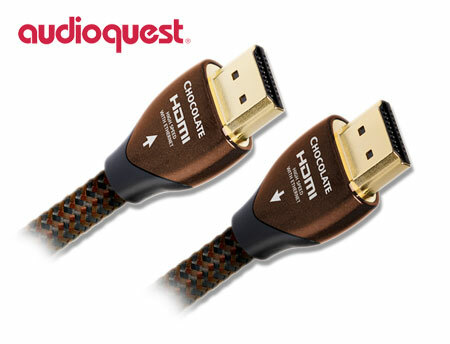 Remarks: This cable is compliant with the HDMI v1.3 specification for the High-Definition Multimedia Interface (HDMI™). Functionality of all video resolutions at all display modes up to and including 1080p is warranted for lengths up to 15 meter. Due to the stifness of the many heavy internal shields applied, the cable’s external surface is slightly less even than is the case with our other cables. Connectors need to be factory mounted. Our HDMI to DVI Adapter is available as a separate accessory. Our HDMI Repeater is available as a separate accessory. 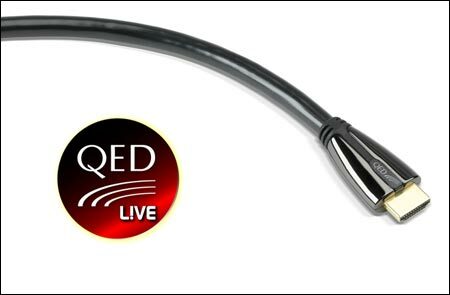 This HQ cable is a technically extended version of our The VDH HDMI. 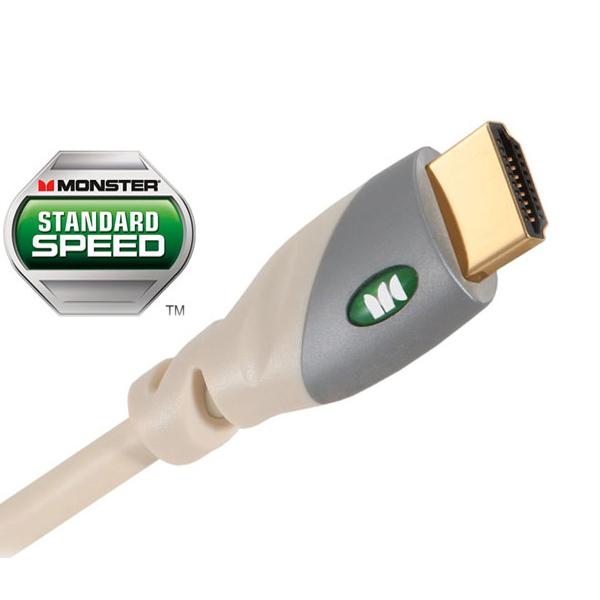 HDMI™ is able to transfer high quality uncompressed multi-channel audio data and all consumer electronics’ video formats between DVD players, television sets, video displays, projectors and other compatible electronic equipment. The same interface also carries status and control information in both directions. 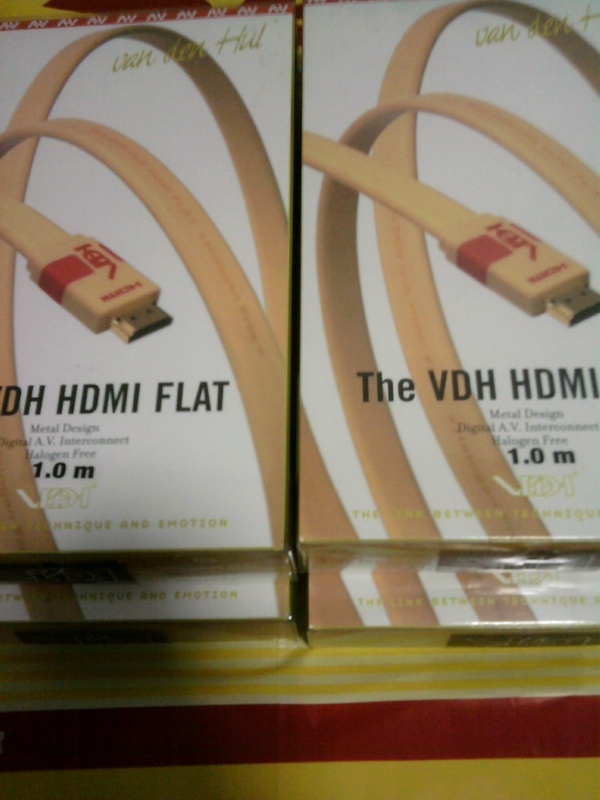 HDMI™ brings advantages to the customer. 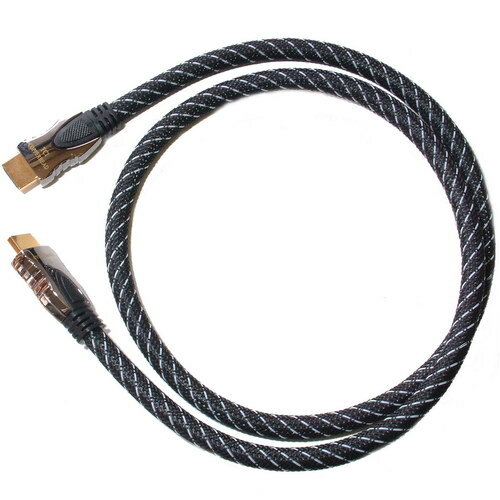 Instead of connecting equipment with many different connectors and cables, HDMI™ replaces this maze of cabling by just a few easy to use connectors and cables. 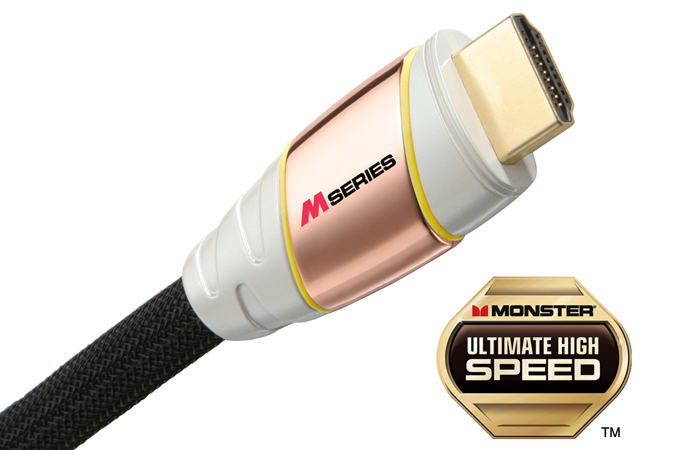 These cables transfer uncompressed digital audio and video data in superior quality. The all-digital rendering of video and audio skips the quality losses which are involved with the digital-to-analog and analog-to-digital conversions mostly associated with analog interfaces. Because of the interface’s built-in content protection, the major motion picture producers are able to distribute high definition digital content towards the customer’s hometheatres and domestic settings. HDMI™ supports intelligent communication between devices, which enables new functionality and a grow path towards a fully integrated home communication and entertainment system. The HDMI™ system architecture is defined to consist of sources and sinks. A source - like a DVD player - will provide a HDMI™ output, and a sink - like a video display - is a device receiving a HDMI™ transferred signal. 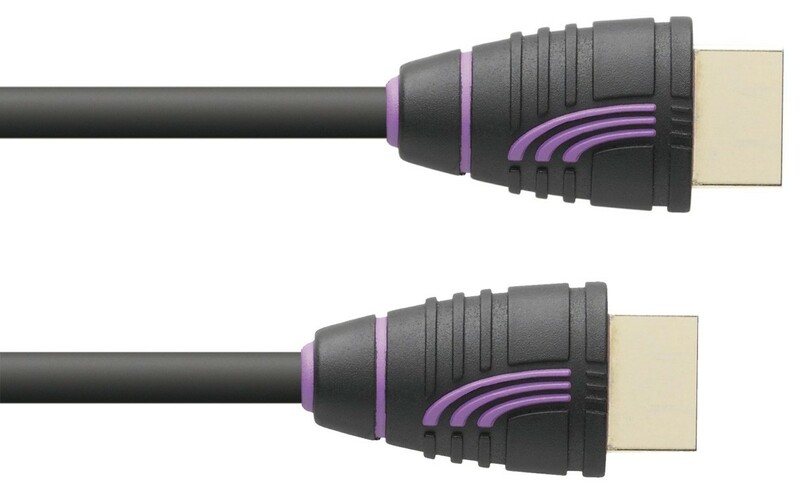 Basically the HDMI™ cable and connectors carry four differential signal pairs that make up the TMDS data and clock channels, transferring video, audio and auxiliary data. The additional VESA DDC channel is used for configuration and status exchange between a single source and a single sink. High level control functions between the various audiovisual products in a user’s home are handled by the optional CEC protocol. Three TMDS data channels are transmitting video, audio and auxiliary data. 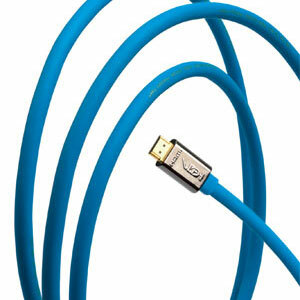 HDMI™ is able to recover data transmitted across the data channels, which will give a reliable data transfer. 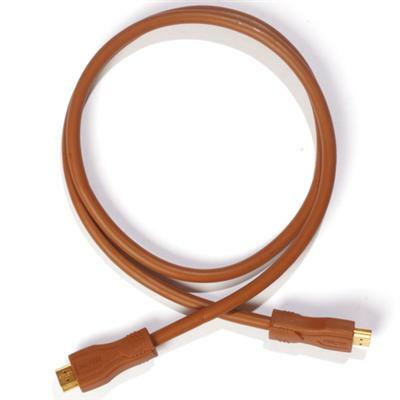 We, at van den Hul, are not interested in producing the next ‘very expensive’ cable. We strongly believe in high performance for a modest and reasonable price. Quality and a long term reliability do not necessarily relate to sky high prices. 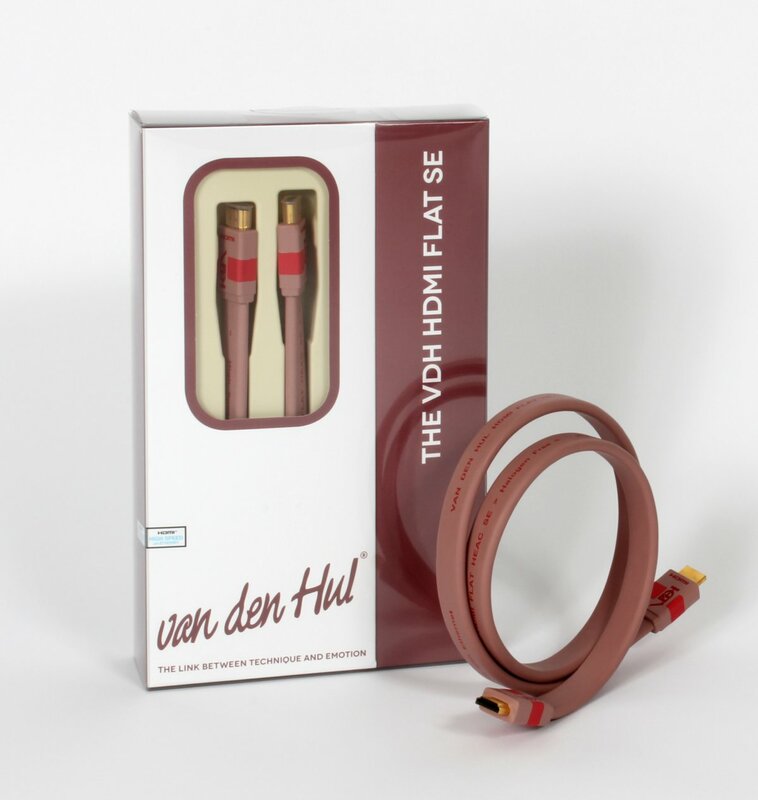 The materials used in The VDH HDMI cable are halogen free and applied around optimised cable architectures. The high performance secret lies in experience and the combination of materials, comparable with the Haute Cuisine. Although we use the best materials available, building high quality cables has just as much to do with experience, knowledge, listening, judging, visual content, a well balanced production environment and, most important: motivated, enthusiastic and knowledgeable people in our factories and design department. Basically, most of the ingredients that really make a difference in producing great cables are not inside the product’s retail box. You will, however, gain awareness about these goodies when listening and watching audio visuals powered by our high standard cable technology.